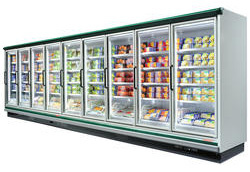 We are one of Ireland’s premier providers of commercial refrigeration and air conditioning. With over 25 years experience in the industry, you can be assured of peace of mind throughout the whole process; planning and design, sales, installation, service, and maintenance. We specialise in retail, commercial and air conditioning systems, industrial fridges and cold-store installations, sourcing the highest quality units from leading European manufacturers. Call us now on 045 889 343 for a free quote / site survey. 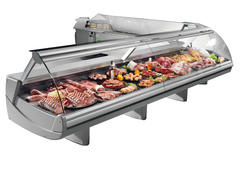 We provide a wide range of retail refrigeration equipment serving the Retail, Catering, Hospitality and Food Industry. 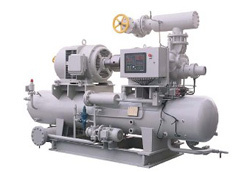 With many years installing and servicing cold rooms, industrial freezers and chilling units – trustworthy products from the best manufacturers. 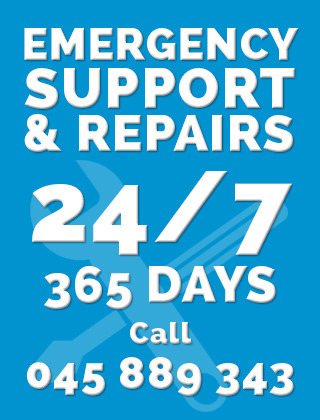 We are the experts in air conditioning units and servicing. 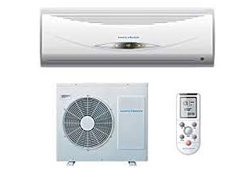 We have installed and maintained air conditioning systems from the small office to the industrial unit. We have always received first class service from Celtic Cooling who have installed and serviced fridges, freezers and air conditioning units in our 3 Subway restaurants. Above all they have always made us feel like a valued customer. We have highly recommended Celtic Cooling to all other Subway Franchisees.